Students in the Transition Academy will have the opportunity to work in a new eatery on campus, Quiznos. It will be located inside the Burkhart Center and will allow students to have a real world experience working for the sandwich shop. 60-second lecture: What's a corpse plant? Biologist Susan Dudley talks about the world's smelliest plant, known as the corpse plant, in bloom now at McMaster. Ontario Premier Kathleen Wynne speaks to students in associate professor Joe Kim's popular IntroPsych class. Durada: 5 min. Vídeo. Departament d'Ensenyament (Generalitat de Catalunya). It's time for a spectacular photo review of 2014, as seen by award-winning WSU Photo Services. This gallery offers everything from campus scenes, to emotional moments, athletics & more. Go Cougs! 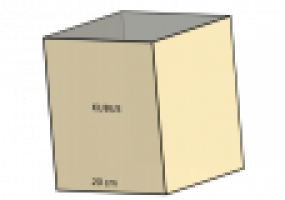 Leerlingen berekenen het volume van een kubus en een balk. Gratis naar BOY 7 ? 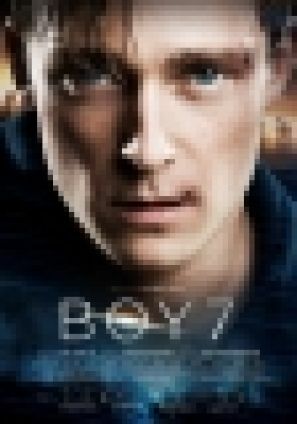 Vanaf 19 februari 2015 is BOY 7 in de bioscopen te zien.